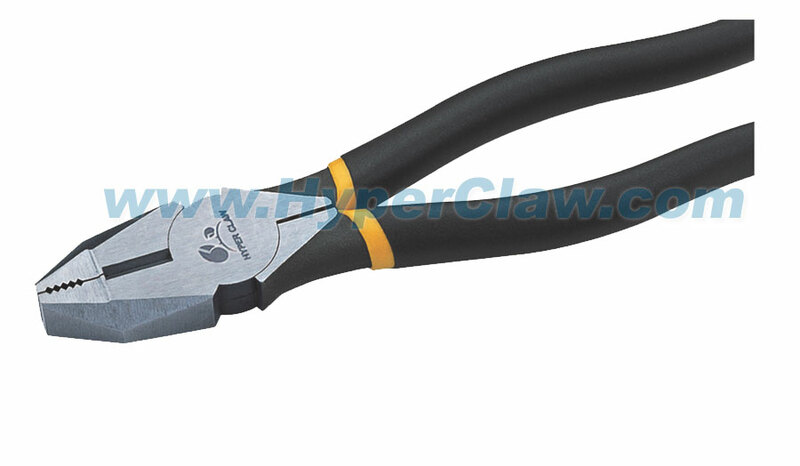 It cuts the insulation material properly and simply. 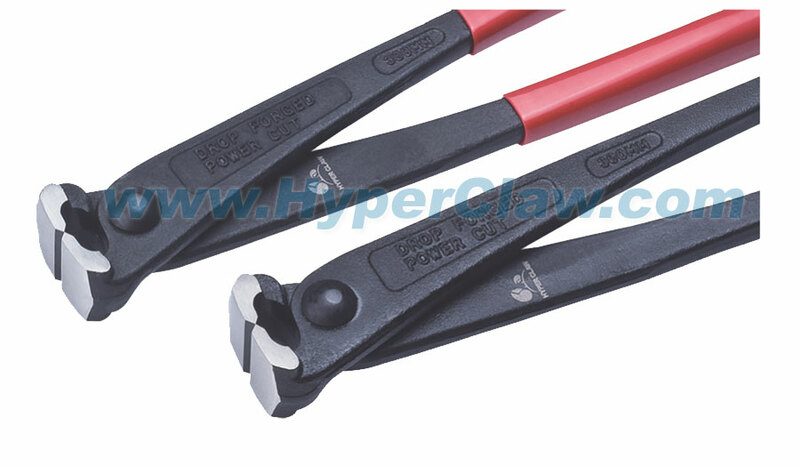 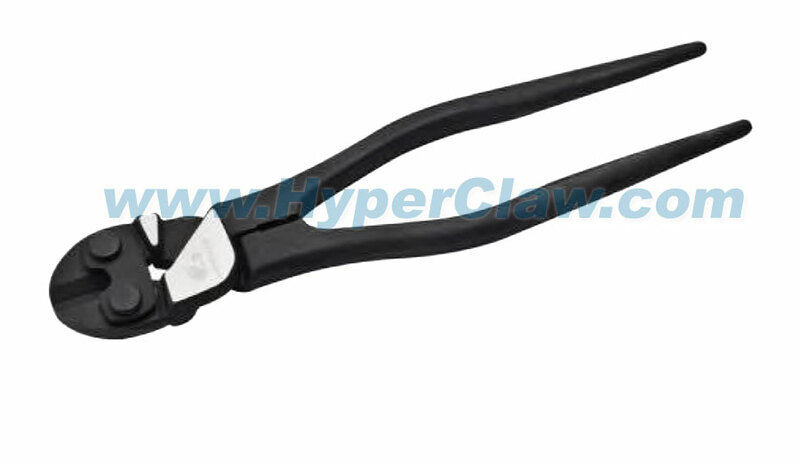 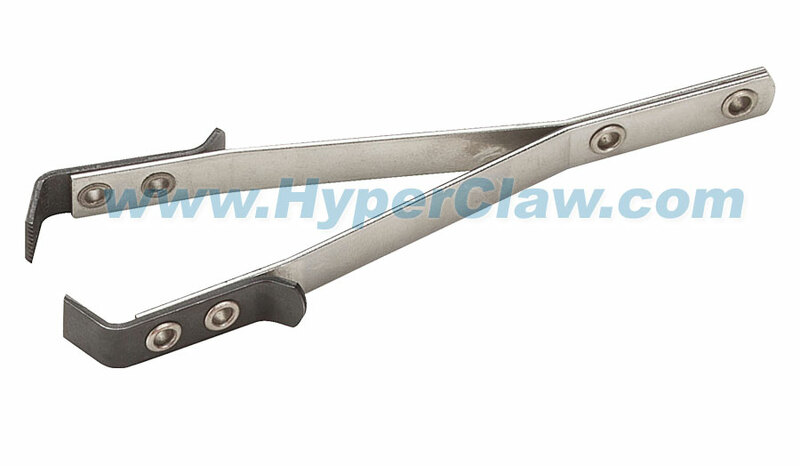 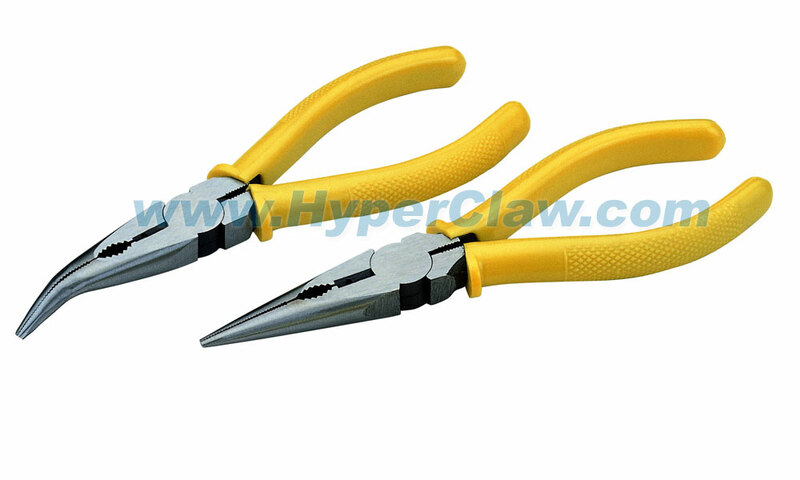 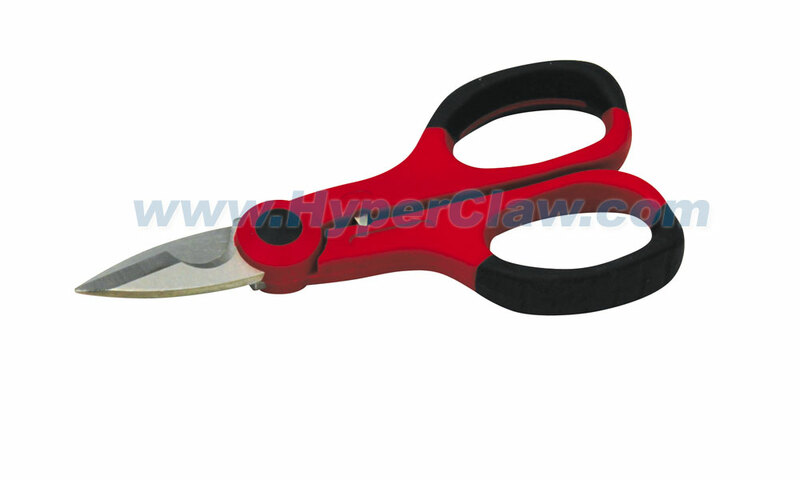 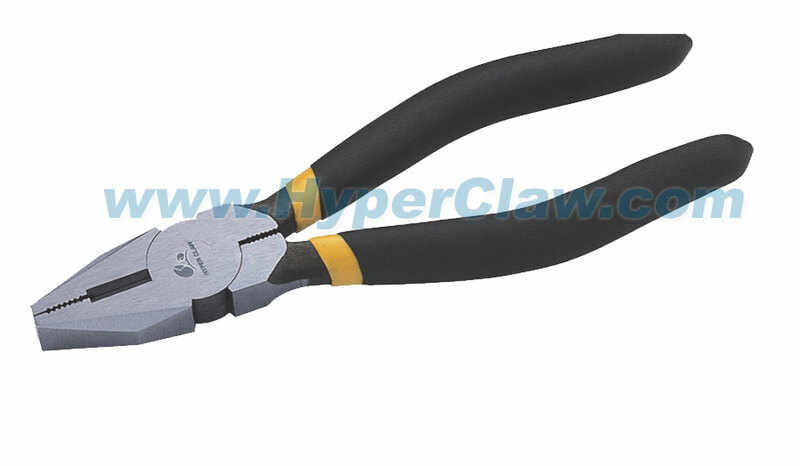 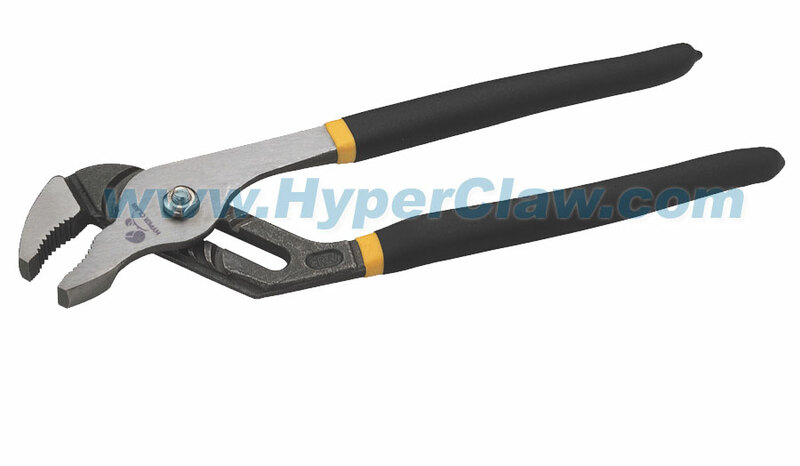 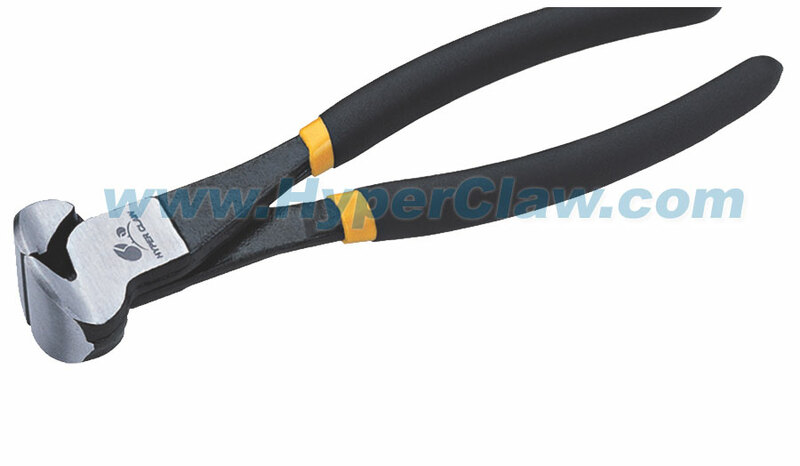 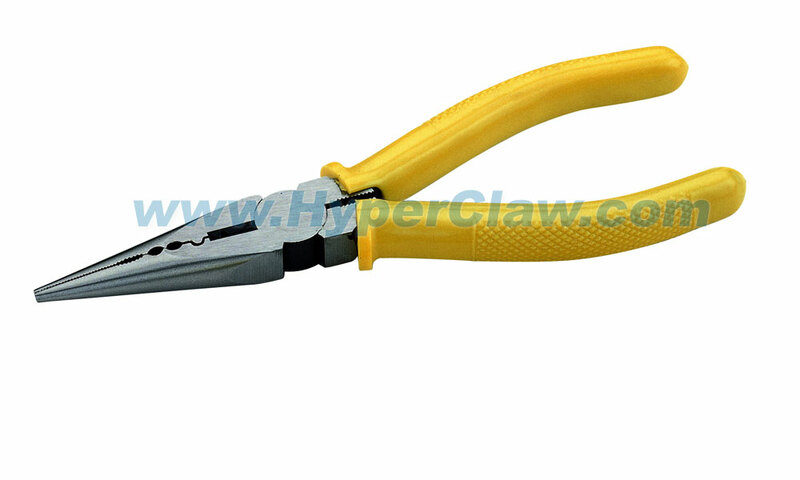 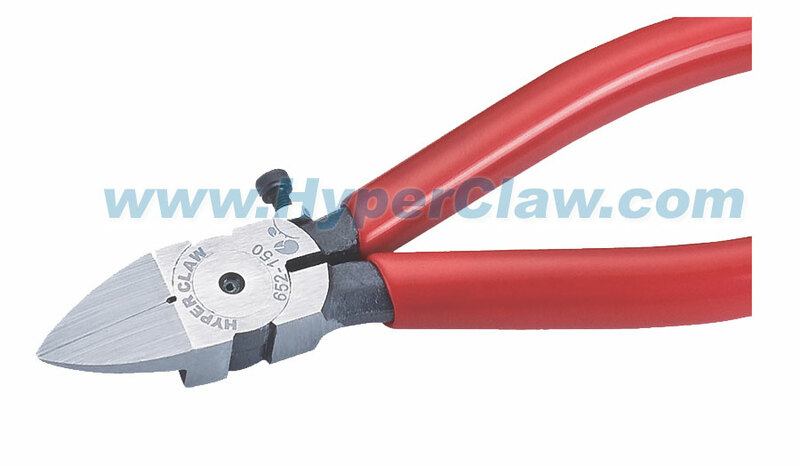 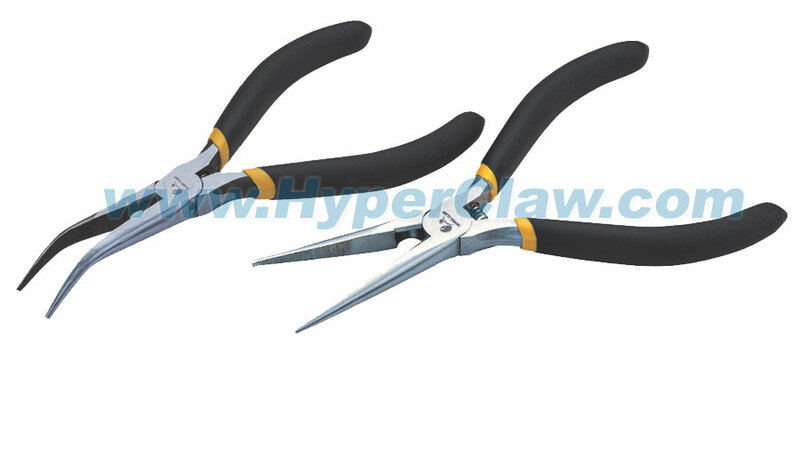 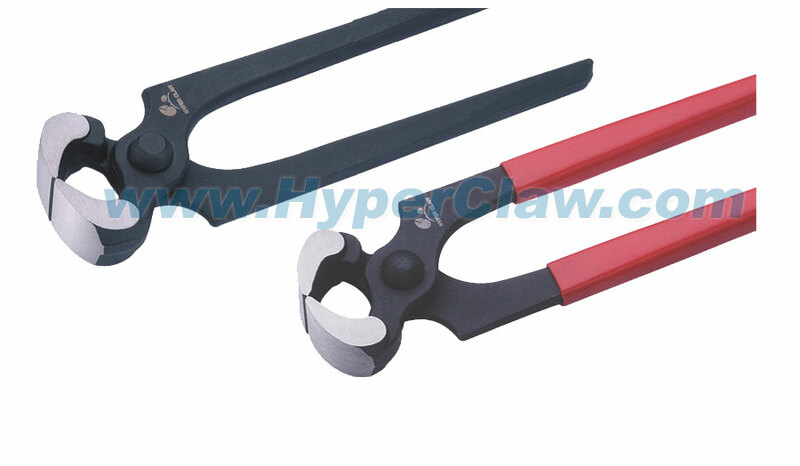 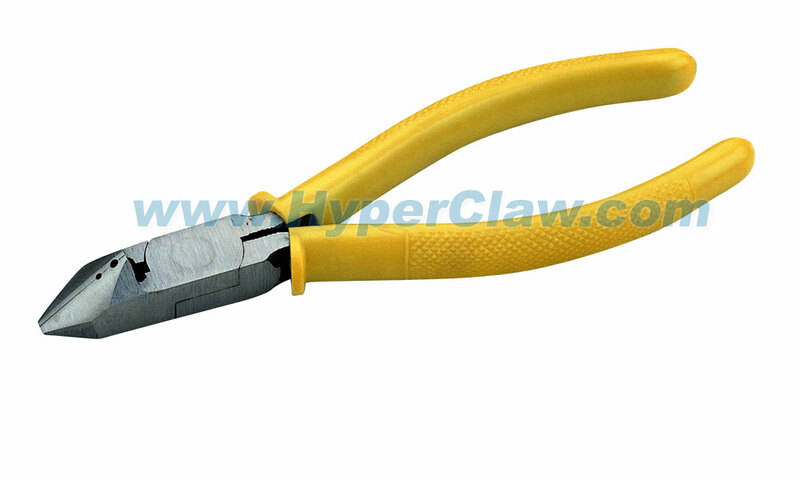 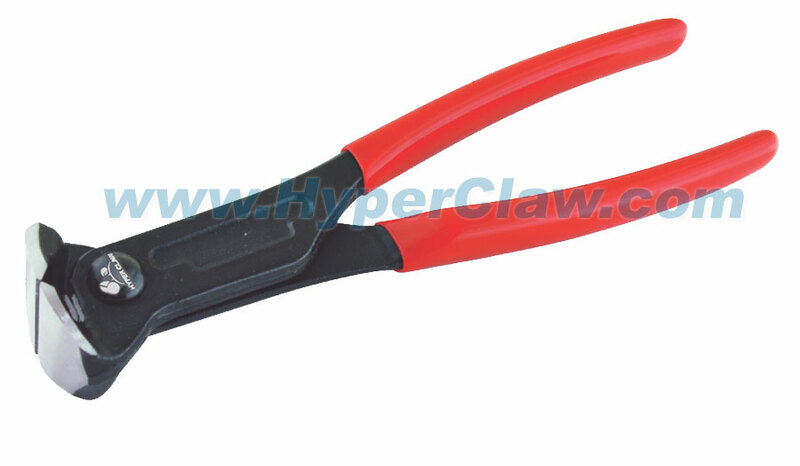 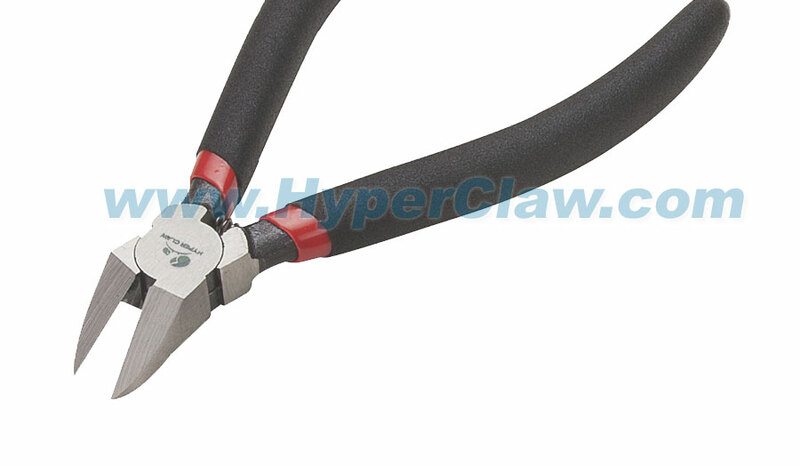 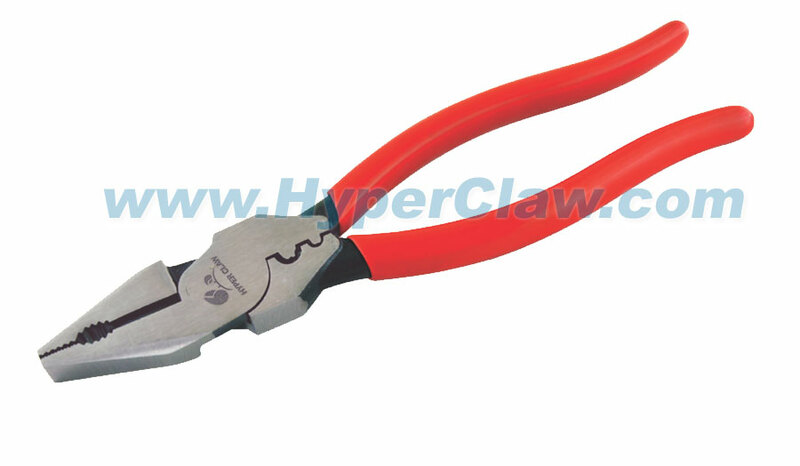 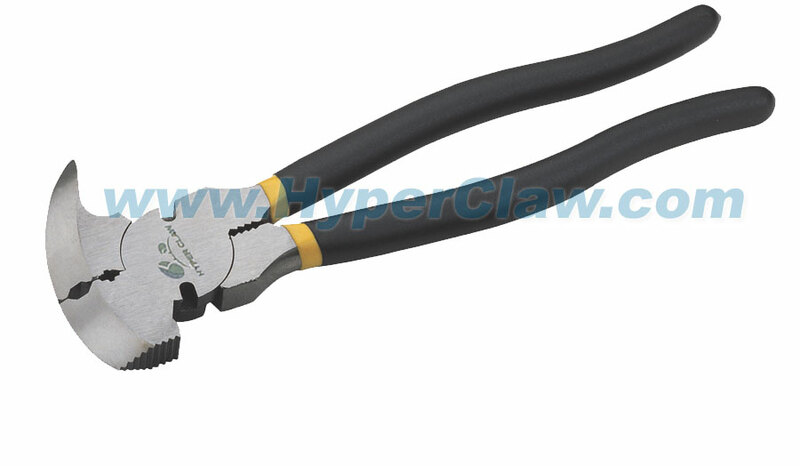 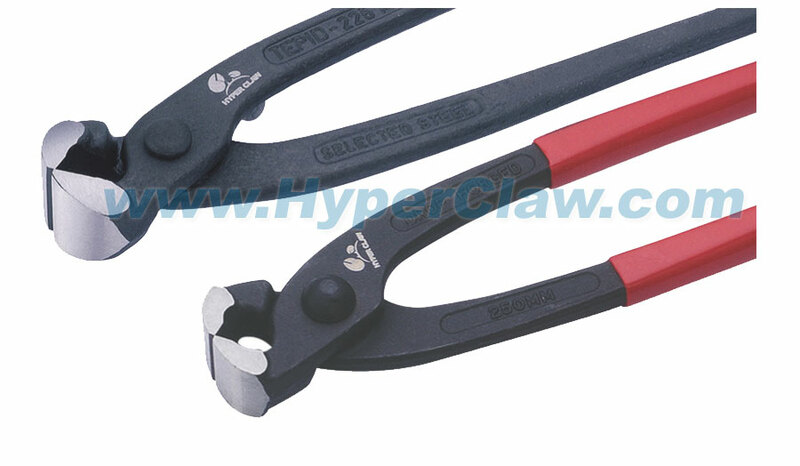 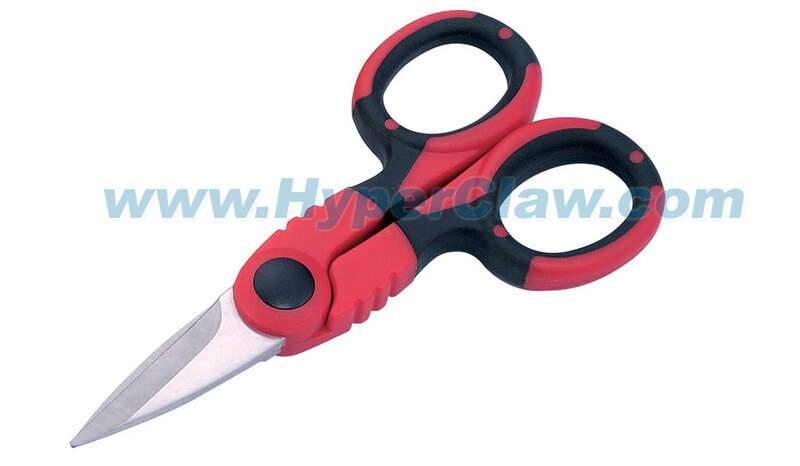 The blade length can be adjuted to match the insulation material thickness. 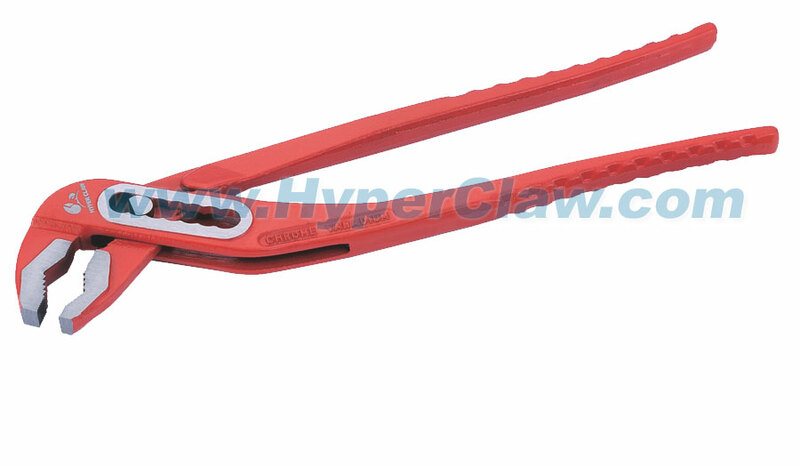 It has a built-in storage for an extra spare blade. 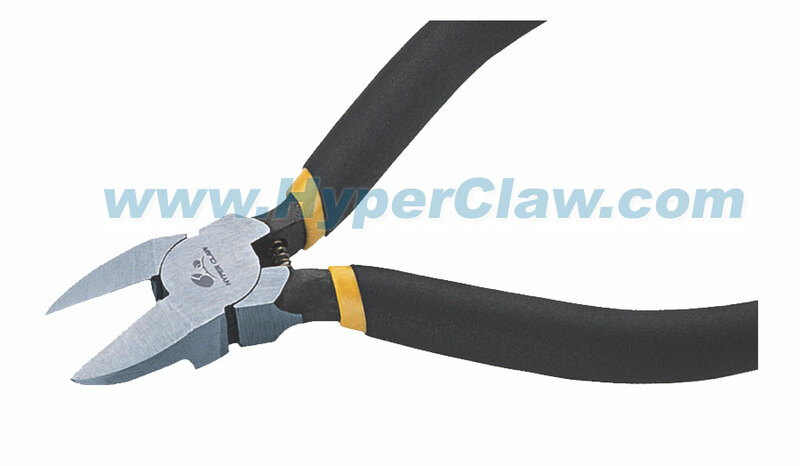 The blade can cut around the cable jacket for easy removal. 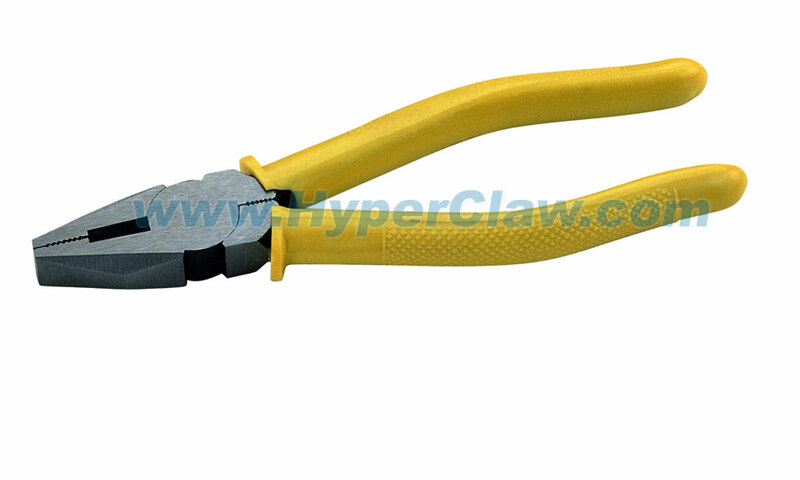 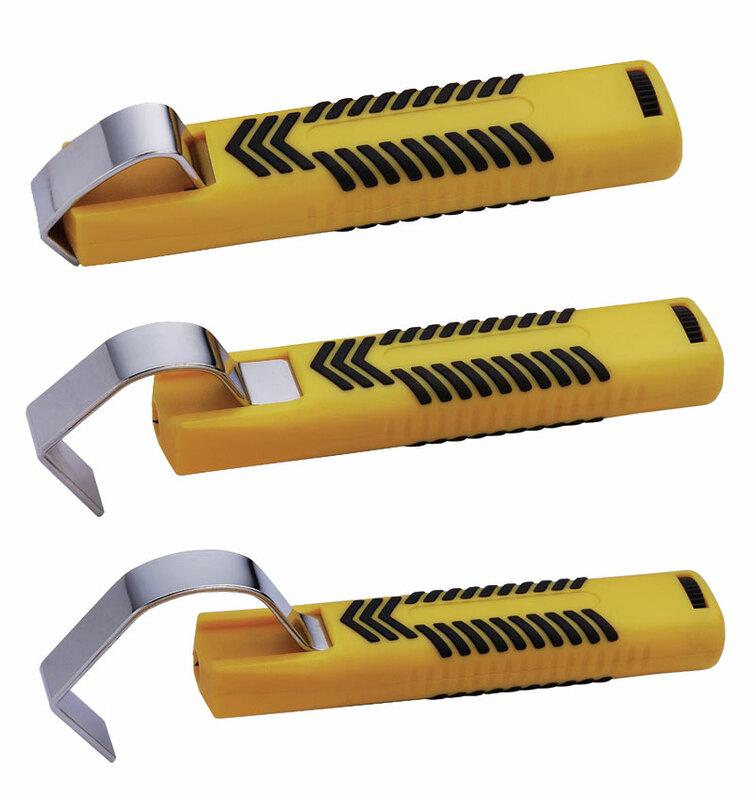 A spare blade is able to be stored in the handle base (optional).